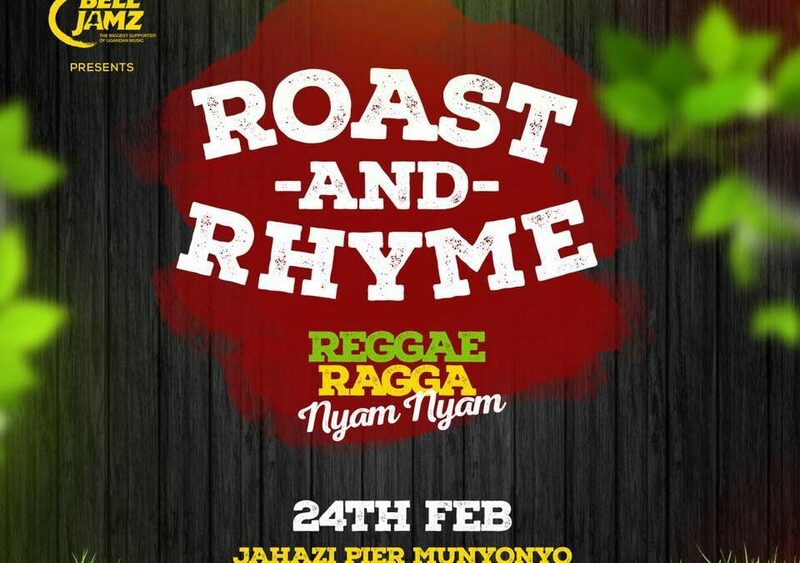 Kampala ’s biggest family day out event by the Lakeside, Roast And Rhyme returns this February with the 9th Edition Dubbed Reggae Ragga Nyam Nyam. 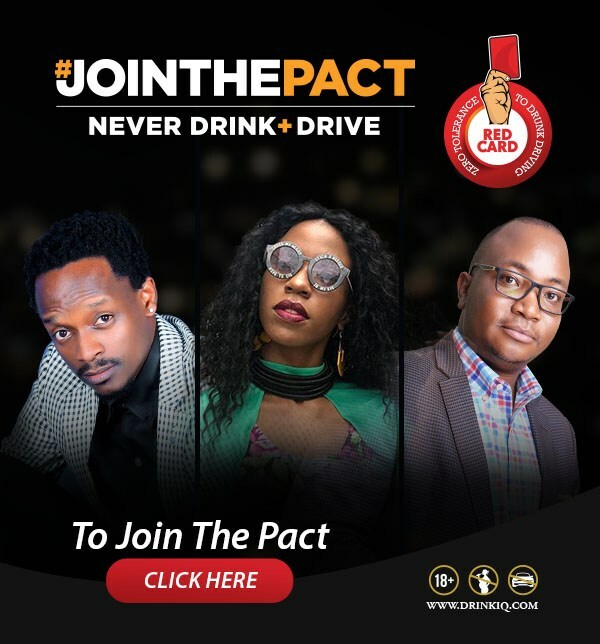 This edition is aimed at bringing all reggae and ragga music fanatics together as they roast their favorite bites on a Sunday afternoon for only Shs50,000 for adults and free for kids. Gates will open at 11am and there will also be a kids play area with lots of games to keep the little ones busy too. 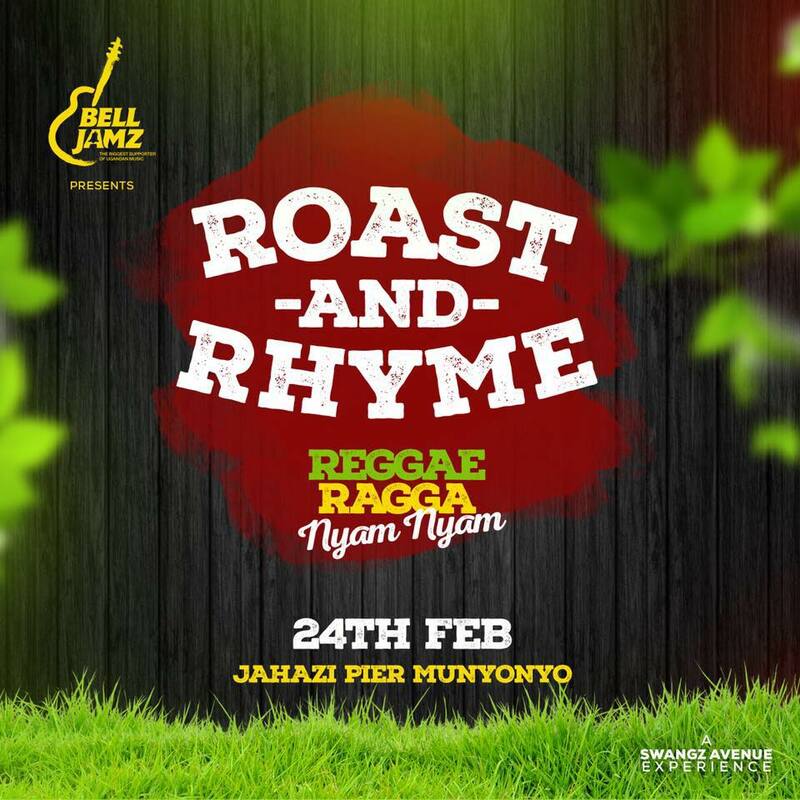 Roast and Rhyme is a triannual out-door family event organized by Swangz Avenue.